Craig Armstrong was delighted to be asked to take part in this very special project earlier this year along with James MacMillan, Francis Macdonald, Rebecca Dale and Christopher Duncan. Craig Armstrong, created two complementary new works based on the original composition performed by Trevor Morrison: Stac Lee – ‘Dawn’ and ‘Dusk’ – the elegiac quality of the music left a physical impression. 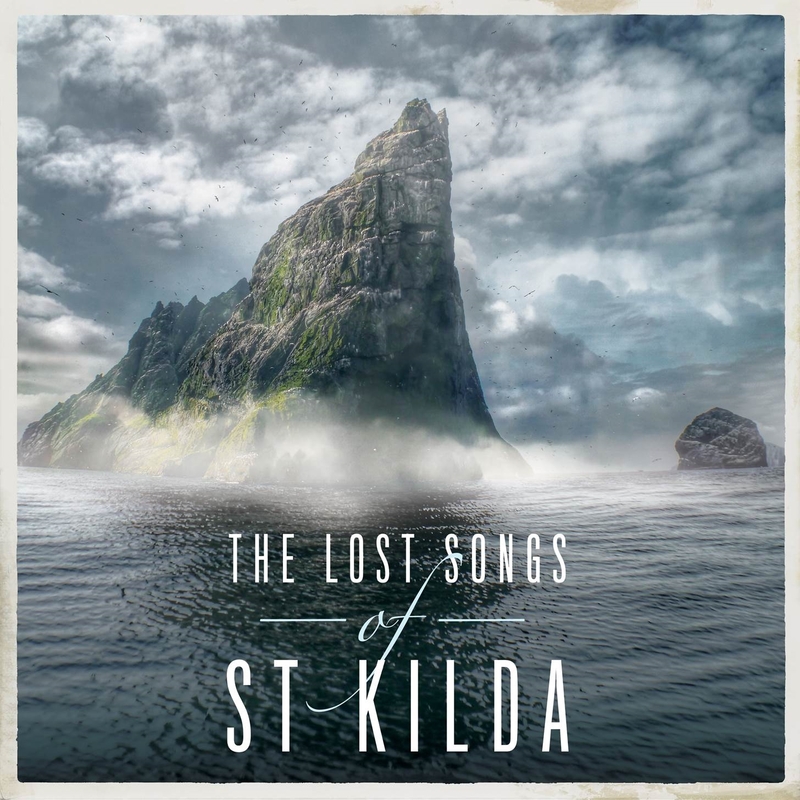 Armstrong said “ I found the original piano recordings to be both beautiful and haunting and it was a very easy flight of imagination as a composer to want to continue the story from these forgotten songs, the atmosphere of what it would have been like to be living on St Kilda and the history of this very special place. Recorded with the Scottish Festival Orchestra in Glasgow. The album is now released on Decca Records.